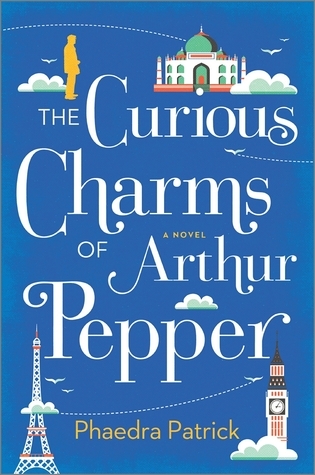 Featuring an unforgettable cast of characters with big hearts and irresistible flaws, The Curious Charms of Arthur Pepper is a curiously charming debut and a joyous celebration of life’s infinite possibilities. On the one year anniversary of the death of his wife Miriam, Arthur discovers a charm bracelet that he knew nothing about. He did give her one charm on it but he decides to find out more about Miriam and her pre-marriage life. This starts he travels from London to India where he met her. I know that is a simplified summary of this book but don’t let that confuse you. He lived a simple life, almost being a hermit after Miriam’s. His son lives in Australia and he doesn’t get to spend much time with his daughter. The only contact he has is neighbors that check in on him. But when he decides to find out more about the charm bracelet he has so many adventures and meets so many people. This is such a wonderful story. Arthur gets out and does so many things, he makes memories along with remembering things that he has forgotten over the years. I got sucked into this story because I wanted more for Arthur than just his hermit life. Plus picturing Arthur in those blue harem pants was a great image. This is one book that I recommend everyone read. It’s not an easy story especially when you think of all the people around the world in Arthur’s spot and never being able to get out of it. This will warm your heart and make you fall for Arthur. 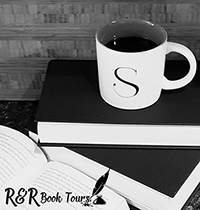 To purchase The Curious Charms of Arthur Pepper make sure to visit Amazon, Barnes and Noble, Goodreads and Phaedra Patrick’s website. I received The Curious Charms of Arthur Pepper for free from the publisher in exchange for an honest review.